News: Ven. Thubten Chodron has published a book together with HH the Dalai Lama: Buddhism. One Teacher, Many Traditions (Wisdom Publications, 2014). 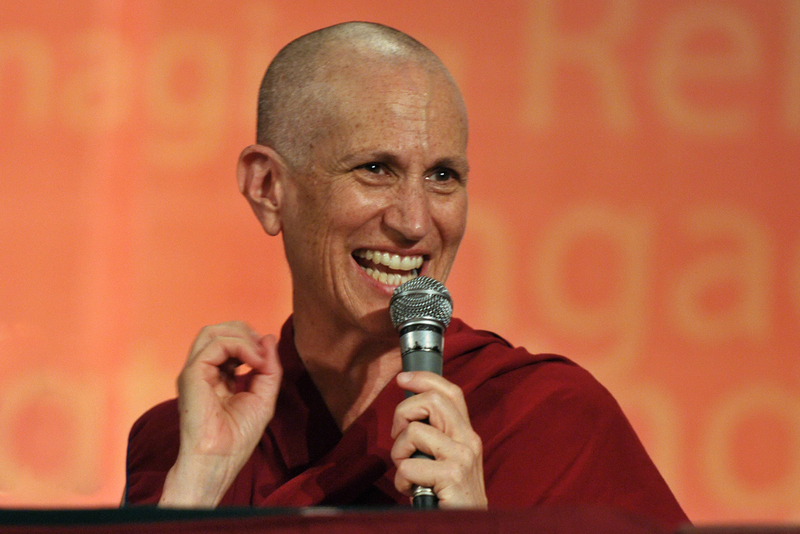 Check out Thubten Chodron`s teaching schedule here.